This is a sad and very emotional scene ever in étoile, star Wars history! Thats so sad but awesome at the same time! 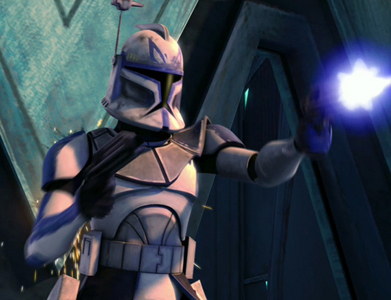 What does Captain Rex call the new inexperienced clone troops in the episode "Rookies?" Cool scene from first episode!